SUVs, cross-overs, wagons, pickups, etc. 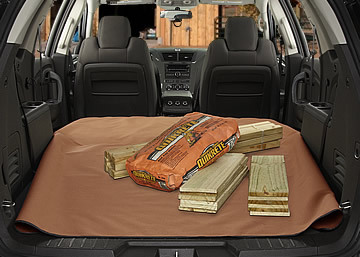 It covers the cargo area and the back of the rear seat. for your interior. 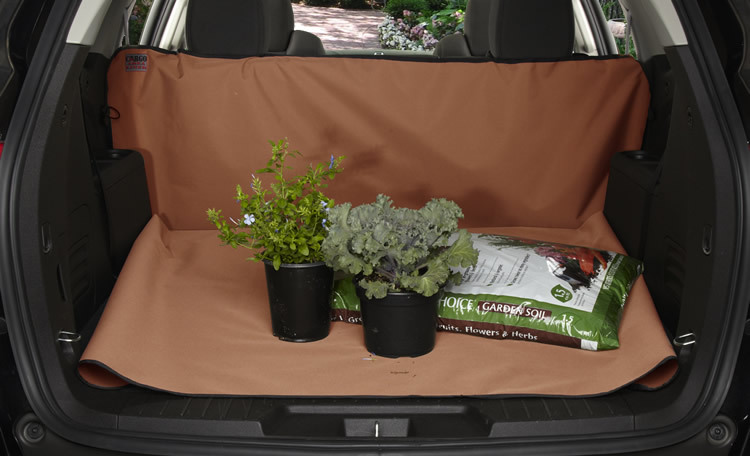 Universal-Fit Cargo Area Liner covers the cargo area and allows for the rear seat to be up or down. 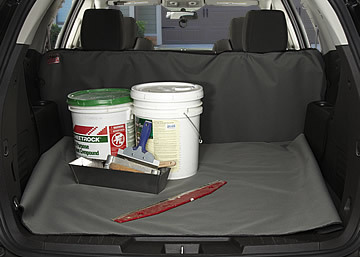 Plastic side-release buckles attach the Universal-Fit Cargo Area Liner to the rear seat headrests.